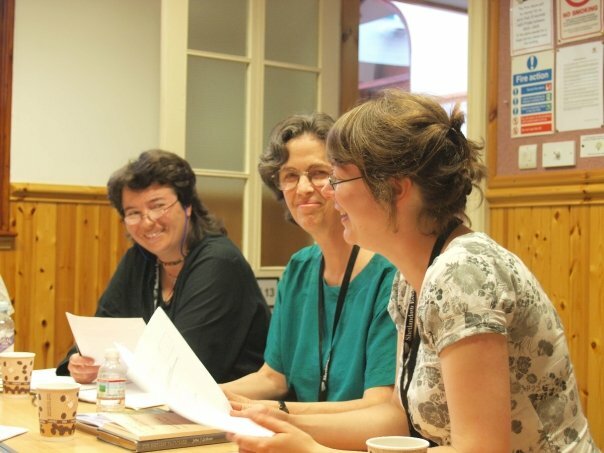 Shetland Writers & Landscape Summer School – by running my first worshop on Modern Shetland Poetry. Re-booked for next summer already! 2009 has been fruitful, exciting and productive on da Auld Rock. 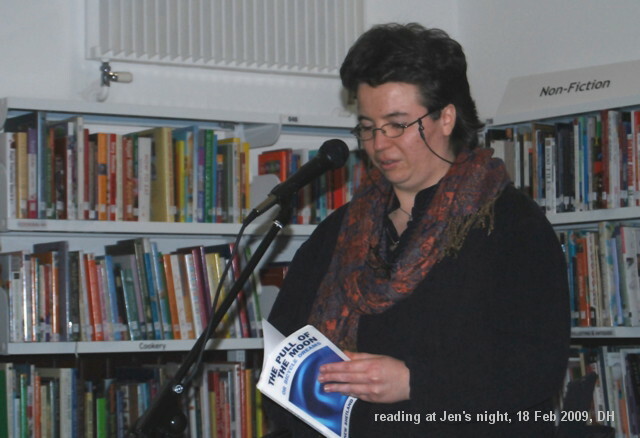 * Feb.: Poetry Nights at the Shetland Library, Lerwick – with Poet Partner Jen Hadfield, Open Mic’ and guest reading at James Robertson’s & Gordon Dargie’s double book launch. Great nights! 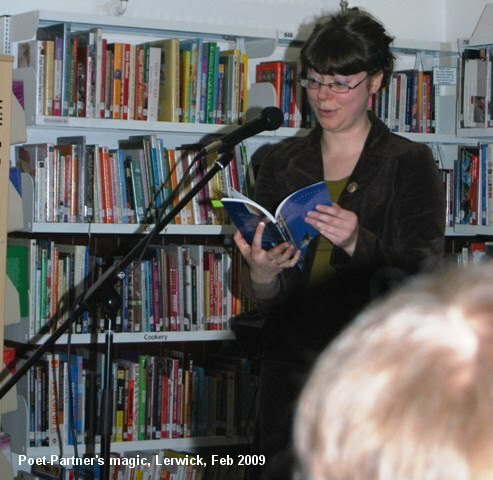 * May: Guest reading at Marsali Taylor’s book launch, Shetland Library, Lerwick. Moving. *Aug.: Creative Connections [aka Shetland Fiddle Frenzy], Lerwick. 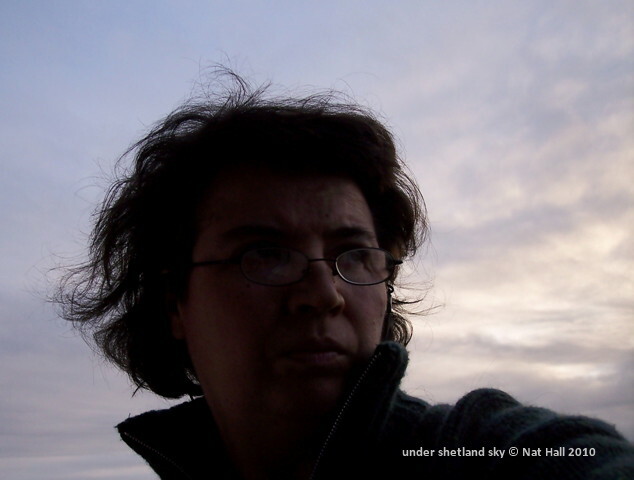 * Oct.: Contributing to Shetland ForWird‘s effort to promote the dialect through the Phrasebook Project (ongoing). 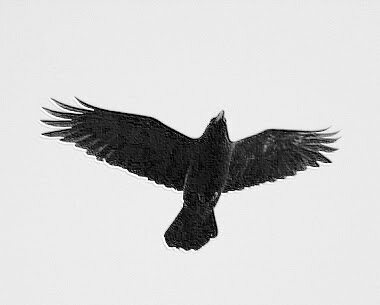 My niche: birds & wild flowers. We hope the phrasebook to be ready for 2011, Shetland’s Year of Culture. Exciting. 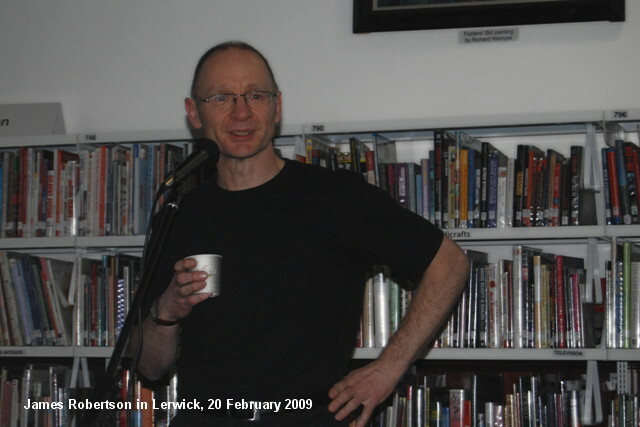 *Nov.: Creative writing & publishing workshops with Poet-Publisher-Editor of Markings John Hudson. 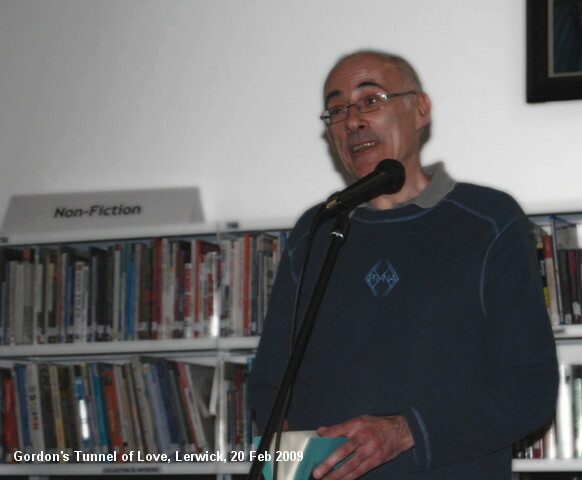 Public Reading at Islesburgh, Lerwick. Month of creative madness & great fun. 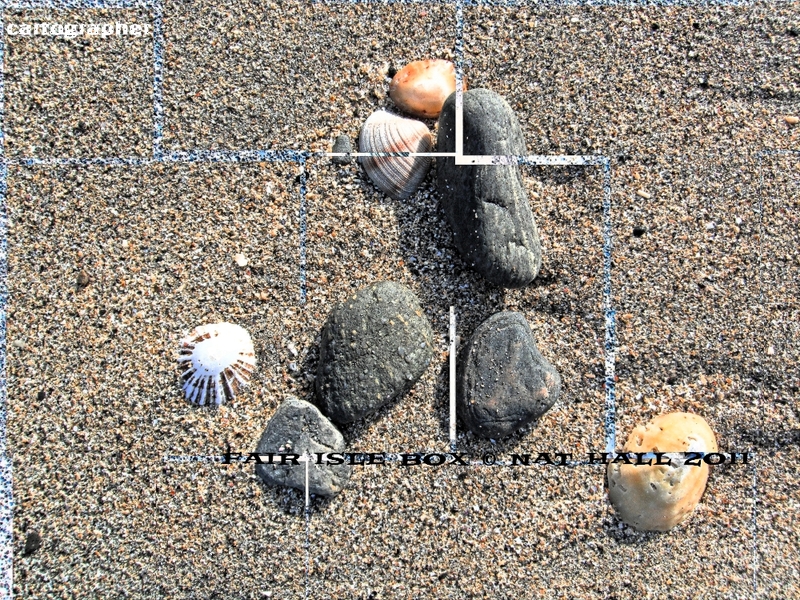 *Nov.- early Dec.: (cont.) Involvement with Poemata, December Issue by assisting Donna Allard, Magazine Editor, with submission reading. Learning curve. And still working on manuscript. 2009 has been a good year :).